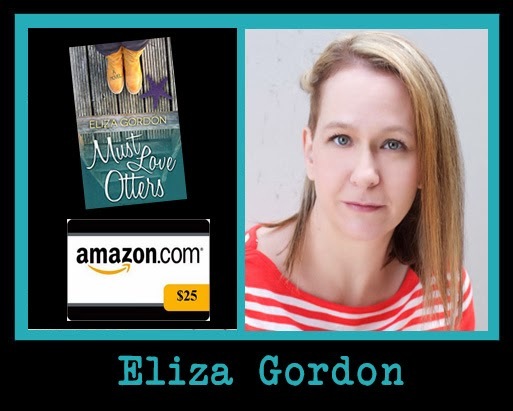 Book Blast: "Must Love Otters" by Eliza Gordon + Giveaway! 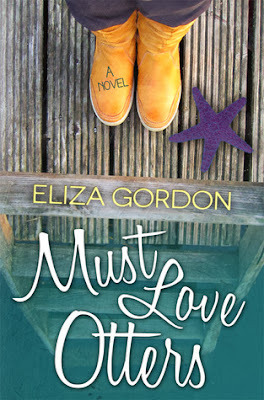 Eliza Gordon is a forgetful girl who relies on Post-It notes and cellphone alarms to get her through the day. An avid eater of cookies, she can be found with her hand in the jar when not in her cubicle. A purveyor of fictions, Eliza is confident that the life she lives in merely the imaginings of someone else's hand, poured from a dull pencil on cafe napkins, and that she is simply an understudy, waiting for her turn to take the stage. She has excellent taste in books, shoes, and friends, and questionable sanity in the realm of love. Best leave that one alone. 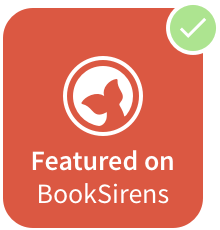 In real life, she's a husband-and-wife team of controlled chaos who writes stories to help you believe in the Happily Ever After.